Anyway yesterday, instead of sleeping in on my first official day of holidays, I woke up early for Lastbusride‘s shoot 🙂 Hehe I was so happy that Regina, LBR’s owner, contacted me a few months ago to model for her. Omg did I mention I love Lastbusride‘s clothes? Think aztec shorts, tribal tops and bralets – They are so me! This got quite a number of likes on FB. Really nice summer prints for the current season! I love denim bralets. They are so comfy and easy to match with highwaisted shorts. When I wore this I was like “woo I have a cape!” haha okay retarded me. If I could, I would buy the entire collection home! Shop now at Lastbusride! Anyway today one of my distant friends told me she “like(s) to read (my) blog!” omg I was so touched to see her text :’) You know who you are. Thank you for reading and I’ll be writing more posts since I am free as a bird! hi (: where do you study ? which sch ? Hello! 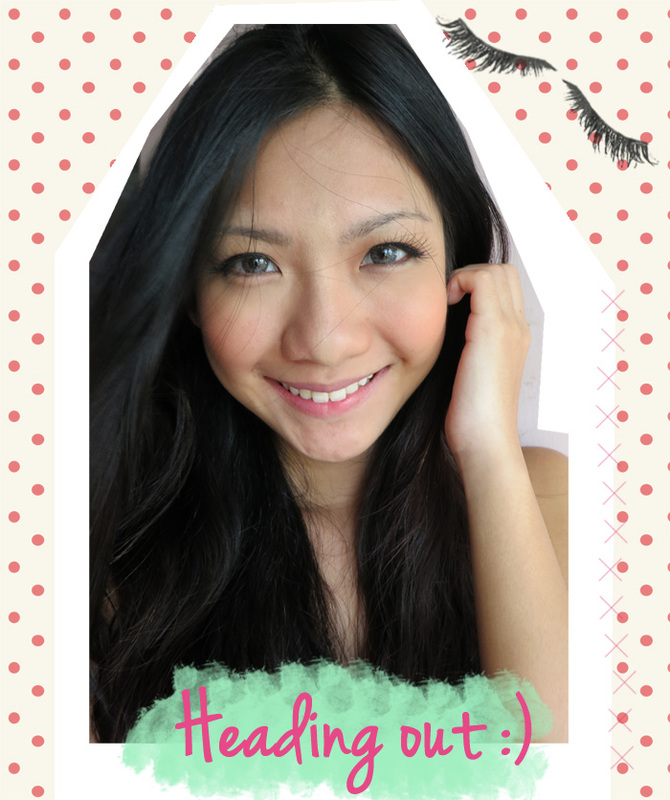 =) What contact lenses do you wear?